IN THIS PODCAST SERIES: Join Revs. Deb and Paul Phelps&nbsp;&nbsp;and other teachers of&nbsp;&nbsp;MiraclesOne,. 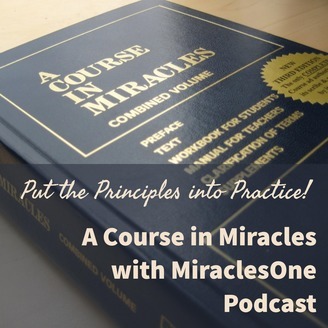 We share our experiences of joining with Holy Spirit to apply the principles of&nbsp;&nbsp;A Course in Miracles&nbsp;&nbsp;to situations that occur in our daily lives. 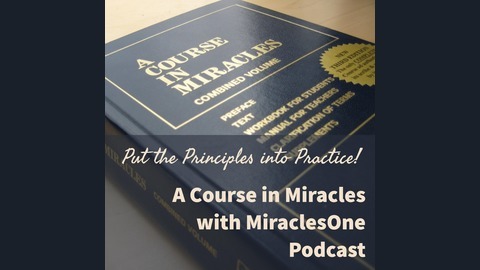 We appreciate your&nbsp;&nbsp;donation for each of these audio mp3s as it helps us to continue to produce audios and videos for you, the ACIM Student. Archives starting from 2005 and on are available on our website. 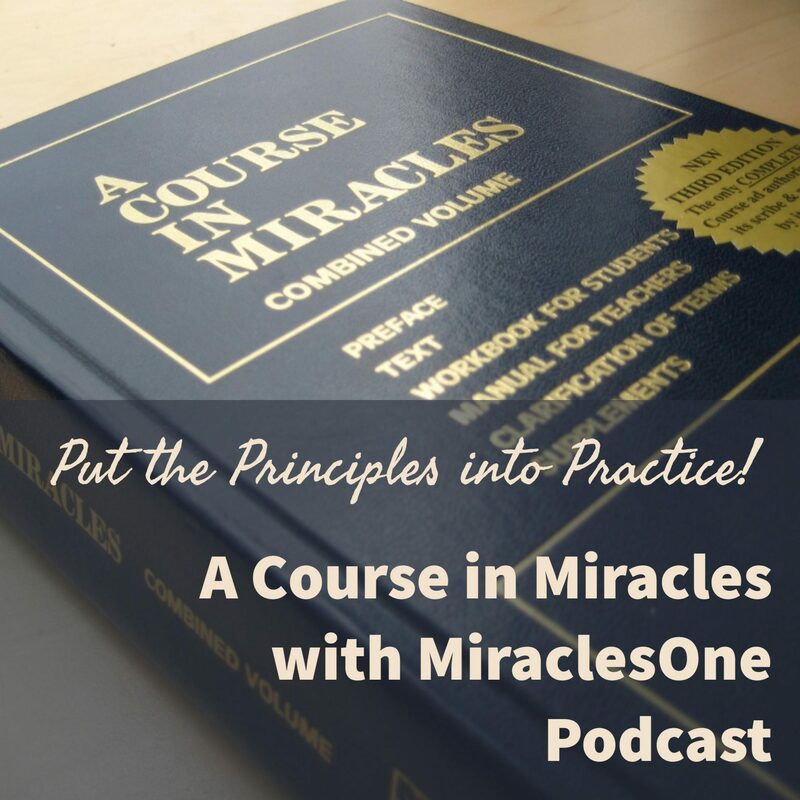 Thank you for supporting MiraclesOne. MiraclesOne - www.miraclesone.org.